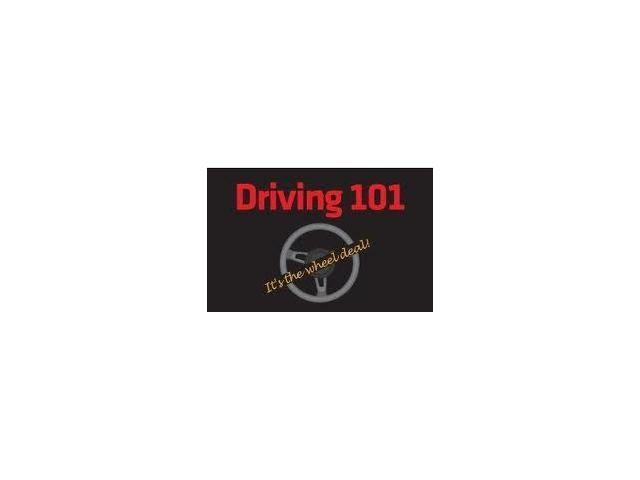 Driving 101.ca is Calgary based driving school, offering professionally advanced driving courses for all age group people. All Safe driving courses offered by this driving school are government certified and up to date. 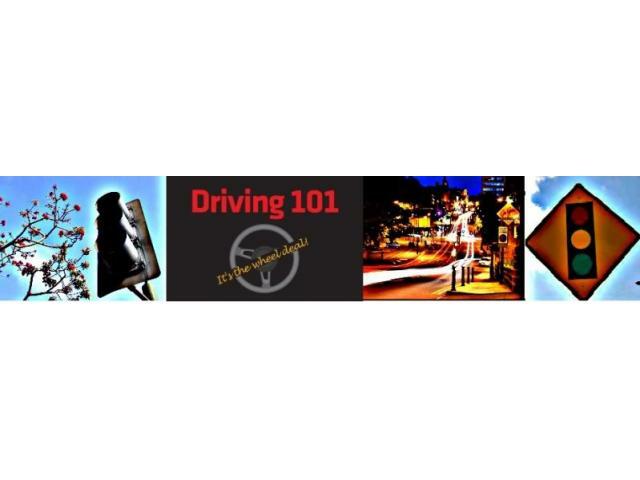 For more information: http://driving101.ca/courses-offered/ or Call 403-460-9039 .